Today is FREE ♥HUG Day! What a way to create a ♥ZNZ zone! .....And then I had a vision of a number of people doing it at the same time in lots of different places either around Australia or around the world. I imagine someone must have organized such a happening and done it by now. 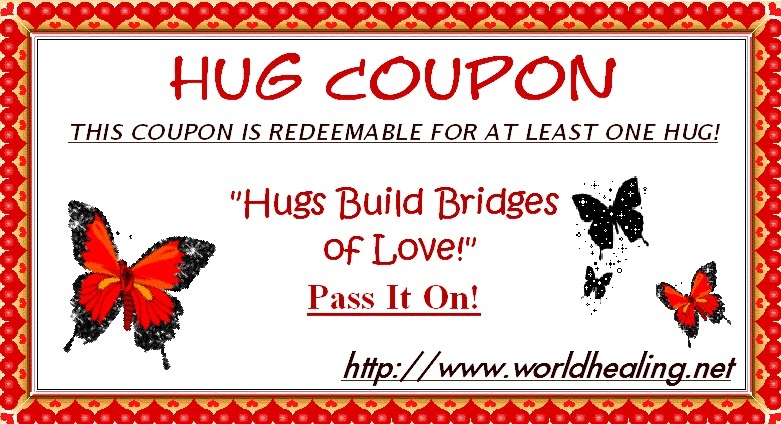 Has anyone heard of anything like this♥ I do know that there are other people who have offered FREE ♥HUGS. The one above touched me the most of the ones I looked at. Todays’ Addition to my list of My ♥favourite things…..cartoon characters and cartoonists. Snoopy has been a loooong time favourite of mine and bouncy Tigger was special for ♥Freea and Calvin and Hobbes for ♥Shelton.......... I love them all......how amazingly creative are Charles M. Schulz, A. A. Milne and Bill Watterson......they often contain such deep wisdom and lightness at the same time! BIG HUGS & CuDDLes To YOU.....ThANk YOU For ViSiTinG.♥Susie. ♥HUGS are fat-free, sugar-free and require no batteries. ♥HUGS reduce blood pressure and relieve pain and depression. ♥HUGS brighten the day and lighten the heart! 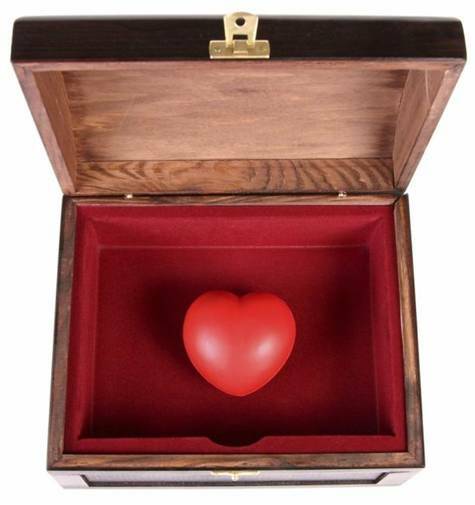 Previous post: ♥father’s day & the living years…….